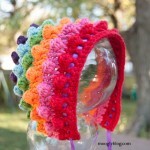 Free Patterns: Textured Pixie Bonnet by Melody's Makings! While I’m at the Knit and Crochet Show this week, I’ve got a very special set of Guest Patterns for you from Melody’s Makings – a matching set of knit and crochet bonnets! Thank you SO much to Melody for sharing your beautiful patterns with all of us! And thank you to Belly Beautiful for the fantastic photography! One of the most awesome parts of crafting, in my opinion, is the simplicity! No matter what craft, and no matter how new to it you are, you’ll always be able to create something you’re proud of! In the spirit of simplicity, I’ve created the Textured Pixie Bonnet Pattern. This is one of those patterns that creates an awesome finished project and makes it look like you’ve slaved away for the perfect baby gift…..but it’s really quite quick and easy! 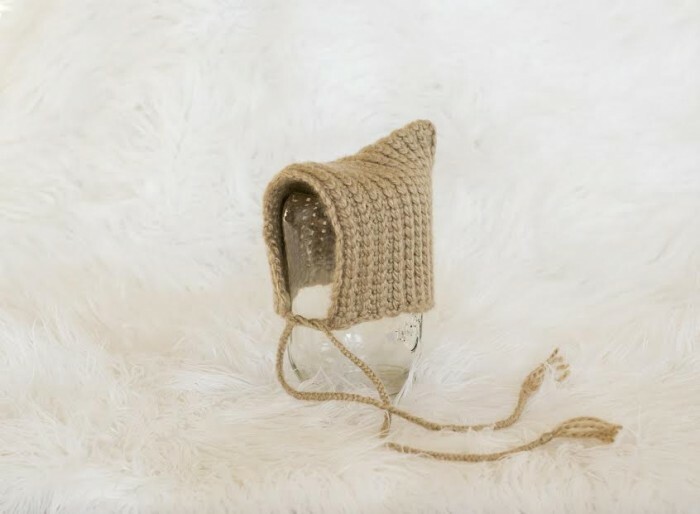 No matter what skill level you are, you’ll be able to whip up one of these cute little hats in no time at all. 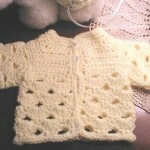 So grab some soft yarn, a hook or set of needles, and get stitching! Thank you again to Melody’s Makings for sharing these amazing patterns with us! Be sure to visit her site HERE, and if you sign up for her newsletter you’ll get even more fantastic free knit and crochet patterns! Thanks for reading! Patterns copyright Melody’s Makings 2014, all rights reserved. Get more Moogly goodness in your life by following me on Facebook, Twitter,G+, Tumblr, and sign up for the free weekly email Newsletter so you don’t miss a thing! When it’s time to get your crochet swag, check out the Moogly Zazzle Shop! Lamb Car Seat Strap Covers: Guest Pattern by Melody’s Makings! This hat is so adorable! Going to make one! 😀 Glad you like it Jean! So beautiful! thanks you for sharing. I will make one for sure. hi! Thanks for the lovely pattern! It is knitting up beautifully. I am a bit confused with the cast-off. After I finish with a repeat of row 1, do I slip half the stitches onto second needle? Thanks! Thank you for the quick response! And thanks again for the lovely bonnet pattern! 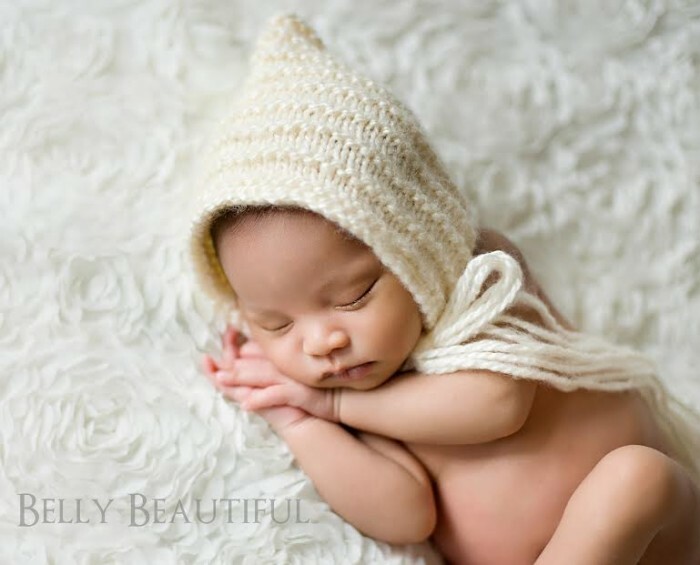 I saw this cute hat, & since I will get my 7th grandchild on or about March 17, (it is a boy) I thought how cute to do this in a Leprechaun Green color!!! He will probably be a good sized boy, but I’ll make certain he can wear it for a little while. They live in Tennessee, but I think it will be chilly enough there & then, a hat will be Needed!! Thanks for such a Cute Bonnet! !